Your reputation is what you say about yourself and what others say about you. 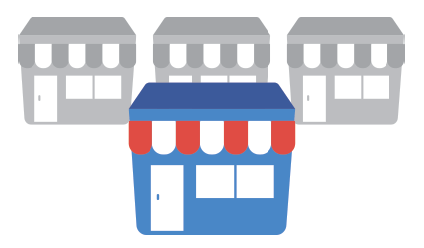 Every day, customers are talking about your business on websites like Yelp, TripAdvisor, Google+, Facebook, blogs and elsewhere, and this chatter has a direct impact on your revenue — it’s time you join the conversation. Pull in results from major review websites to view overall scores and see which keywords your customers are using to describe your business. 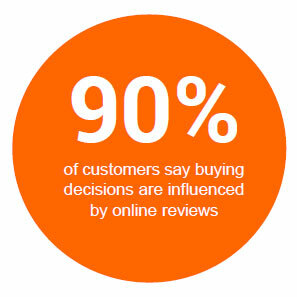 Executive reports break down how your business is succeeding online. Awareness and accountability is essential for your long term strategy. 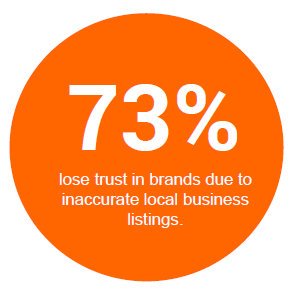 Ensure your online listings are consistent across the internet.